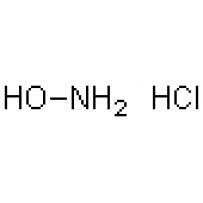 RPMI 1640 Medium was originally developed to culture human leukemic cells in suspension and as a monolayer. Roswell Park Memorial Institute (RPMI) 1640 Medium has since been found suitable for a variety of mammalian cells, including HeLa, Jurkat, MCF-7, PC12, PBMC, astrocytes, and carcinomas. RPMI 1640 Medium is unique from other media because it contains the reducing agent glutathione and high concentrations of vitamins. RPMI 1640 Medium contains biotin, vitamin B12, and PABA, which are not found in Eagle's Minimal Essential Medium or Dulbecco's Modified Eagle Medium. 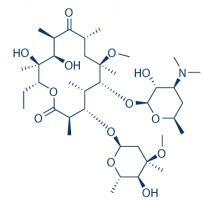 In addition, the vitamins inositol and choline are present in very high concentrations. 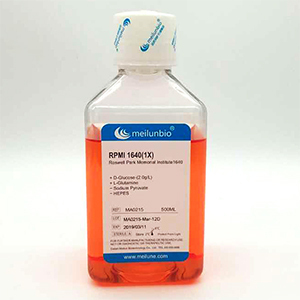 RPMI 1640 Medium contains no proteins, lipids, or growth factors. Therefore, RPMI 1640 Medium requires supplementation, commonly with 10% (FBS). RPMI 1640 Medium uses a sodium bicarbonate buffer system (2.0 g/L), and therefore requires a 5–10% CO2 environment to maintain physiological pH.